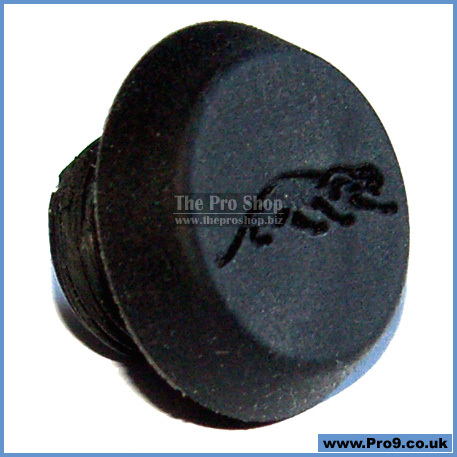 They don't last forever, and sometimes they get lost, so as an after-sales service to customers who have purchased their Predator cues from The Pro Shop we provide a selection of genuine Predator replacement rubber bumpers. One word of caution - at the current time of writing, Predator now have a selection of around 15 different bumpers being used on their cues - so send us a note mentioning the model of your Predator cue, and we will Special Order the precise bumper that you require. A final word - this is a special after-sales service offered to customers who purchased their Predator Cue from The Pro Shop only - if you didn't buy your Predator Cue here, then you will need to get your after-sales service from your cue provider - and if they don't offer this service, perhaps you should buy your next Predator from The Pro Shop!